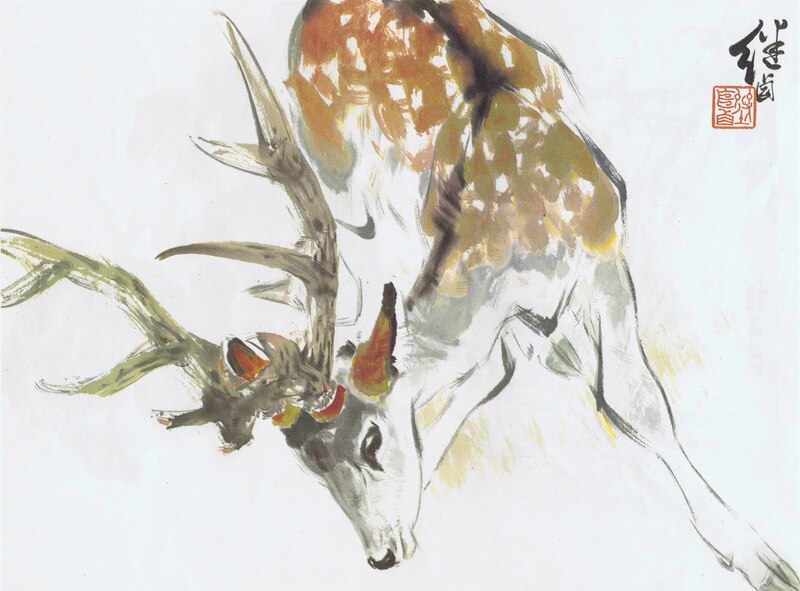 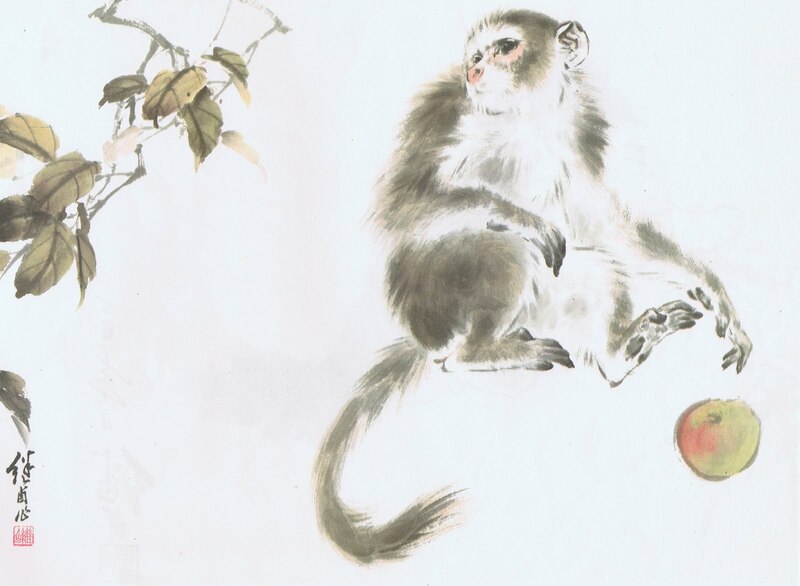 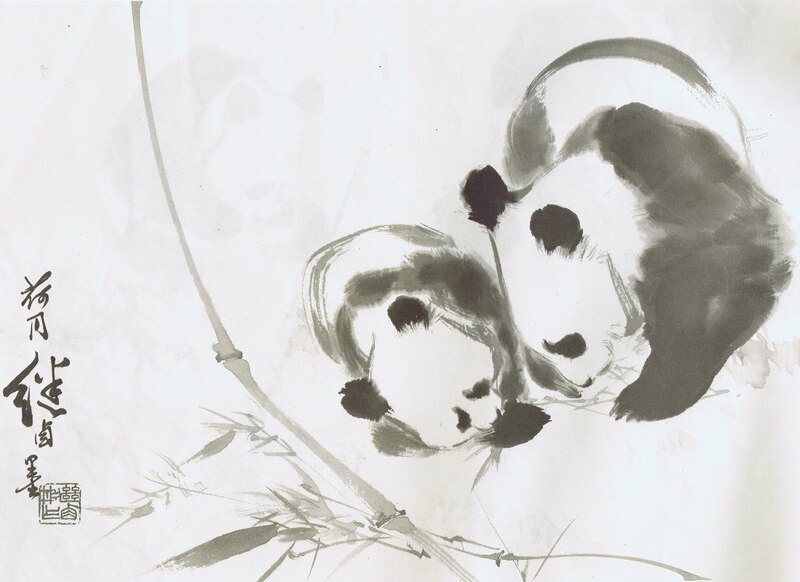 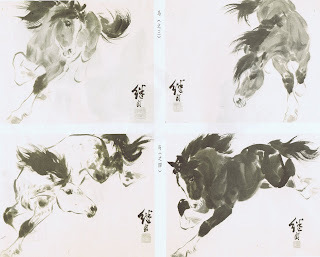 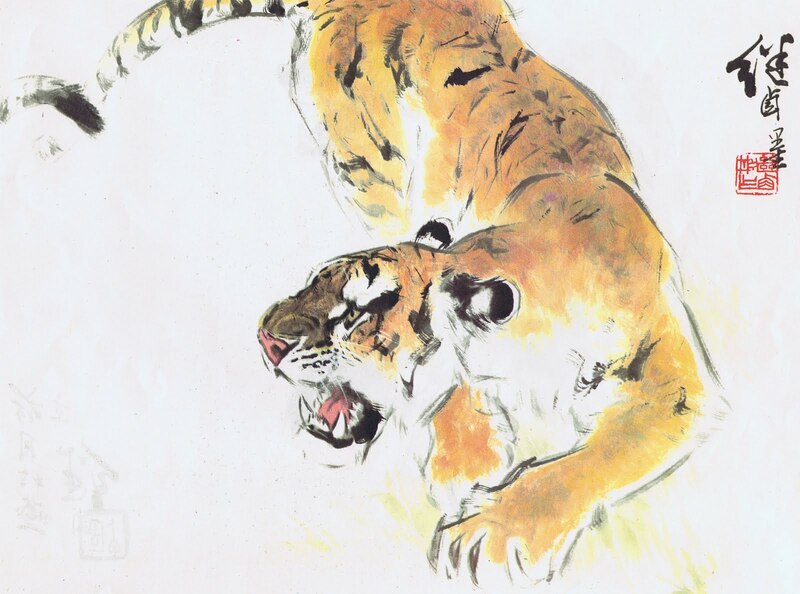 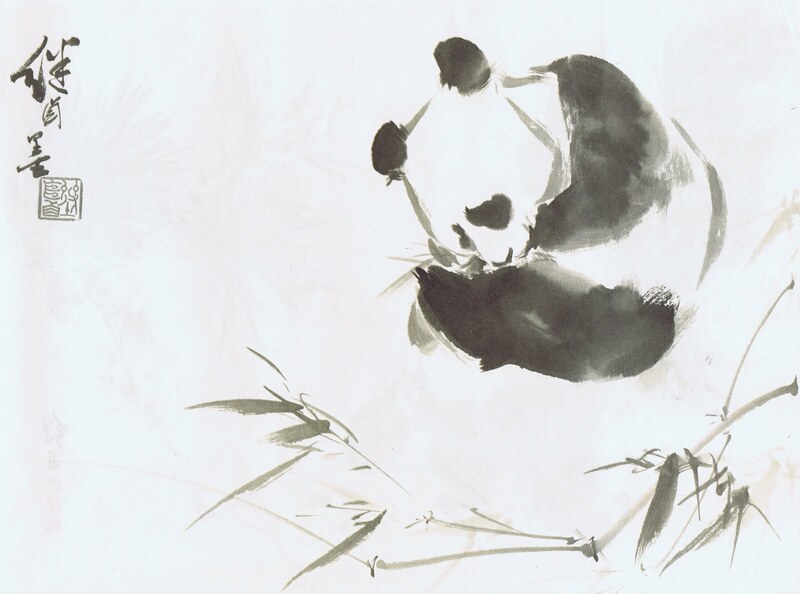 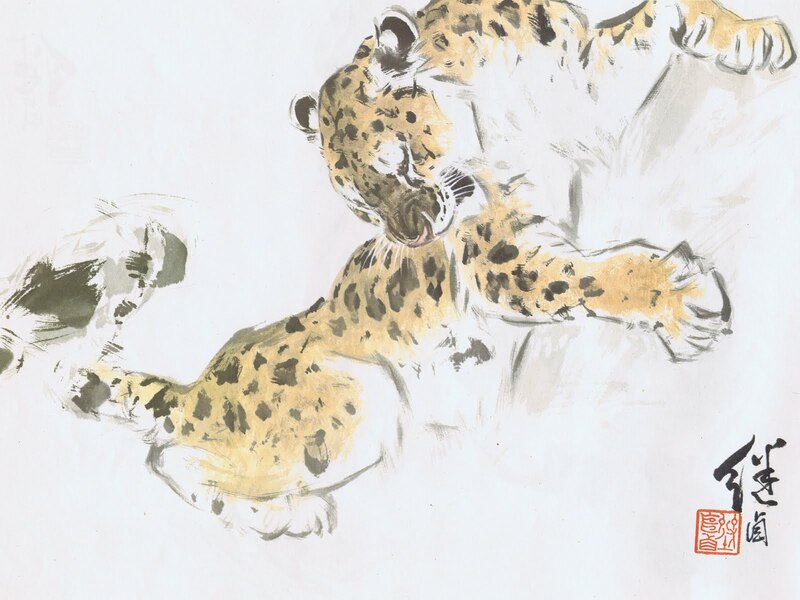 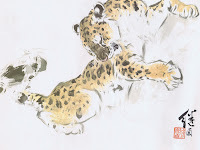 Liu Jiyou (Chi-yu) is one of my favorite animal artists. 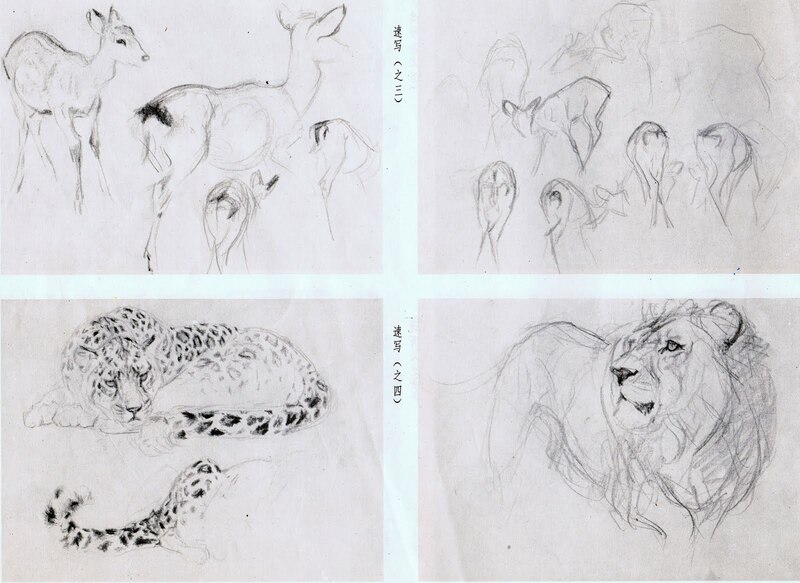 Quite a few years ago, then Disney visual development artist Chen-Yi Chang came back from China and brought me a booklet with Jiyou's artwork. 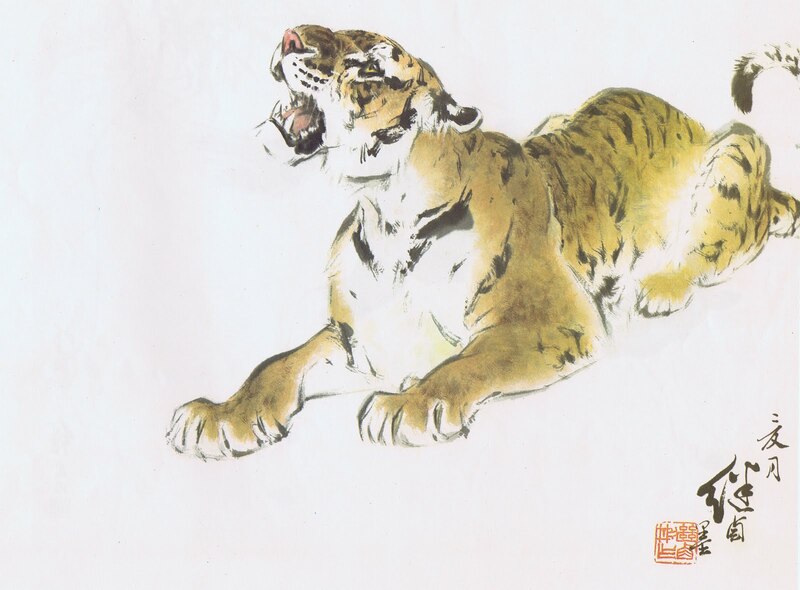 It is breathtaking. 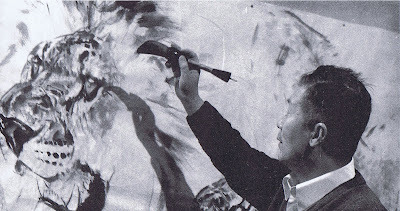 Later I got my hands on a couple more sizable publications, that included some information in English about his life. 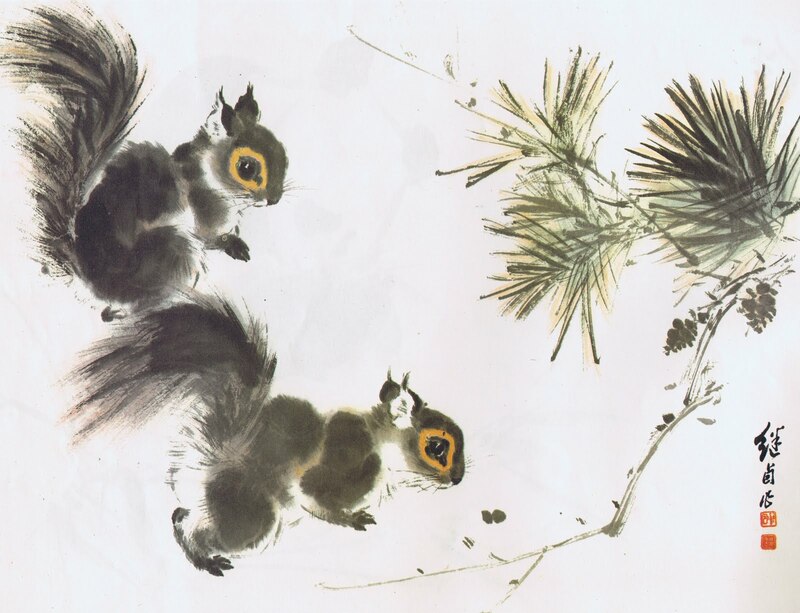 He was born in China in a little village that was surrounded by nature in 1918. 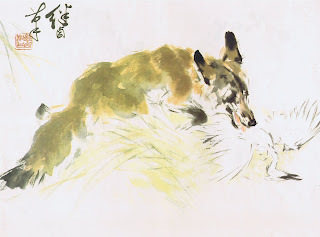 His father was an established painter of animals. So he grew up with art all around him, and as they say " like father like son". Eventually Jiyou developed his own distinctive style, combining western drawing and painting with Chinese calligraphic brush strokes. 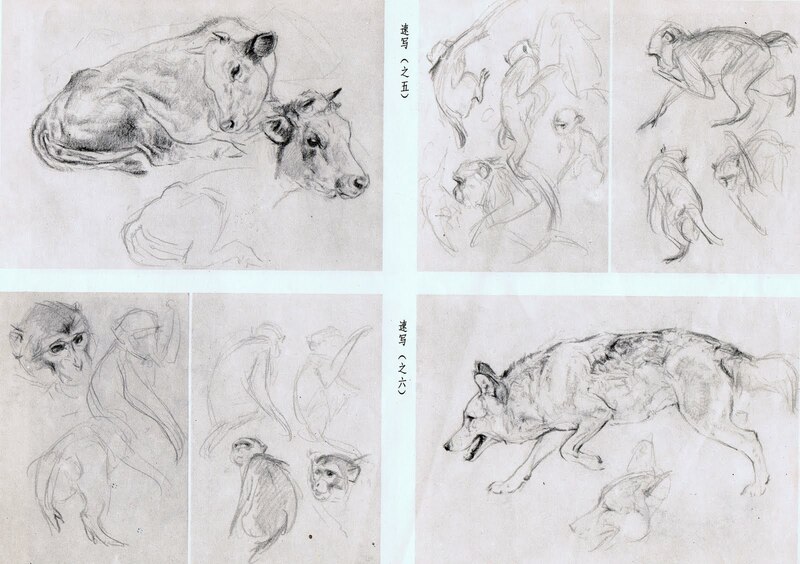 I love the looseness in his work, based on accurate observation, and he always finds a pose that reveals the animal's characteristics. 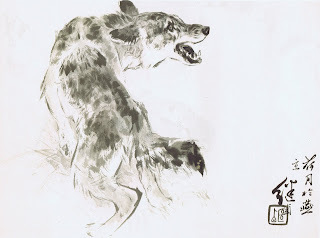 His compositions are very unique and interesting, a real master of his craft.